The museum welcomes Navajo weavers from around the state on November 19th for an intimate marketplace from 11 a.m. to 4 p.m. 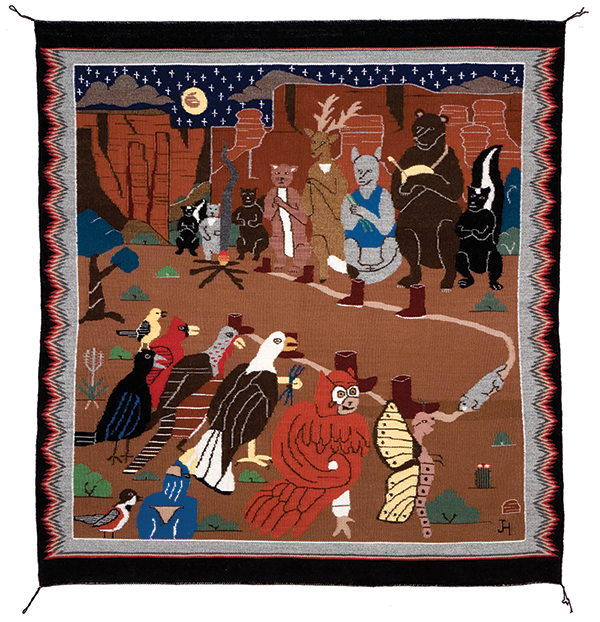 Some of the best weaving in the Southwest will be on display and for sale by artists like Barbara Teller Ornelas, Michael Ornelas, Melissa Cody, Lola Cody, Jane Hyden, and more. 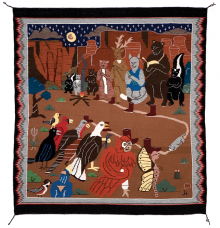 Enjoy the day visiting with generations of acclaimed artists and see the various styles of weaving that have become iconic collector items for art of the people of the Southwest.